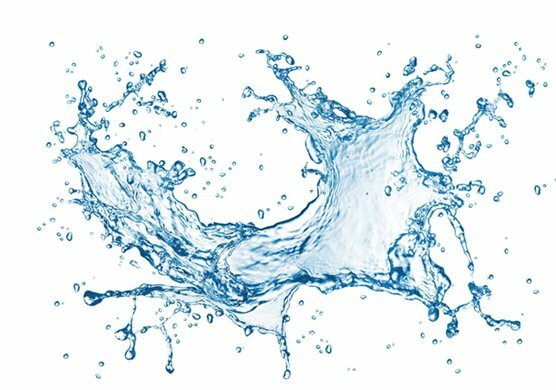 IMELTECH/ SPECTECH group of companies are involved in designing, fabricating, manufacturing and supply of a wide range of products that deals in water purification for industrial, commercial and domestic applications. Since its inception, the group has diversified its business into such new fields as Medical, Cosmetic and Home Care. Imeltech is specialized in Malaysia Water Purification System, Water Treatment System, Water deionizer, Reverse Osmosis, RO, Dialyzer Processing, DI Resins, Haemodialysis Items, Dialysis Chemicals, Ion Exchange Resin. © 2015 by Imeltech Sdn Bhd. All Rights Reserved.